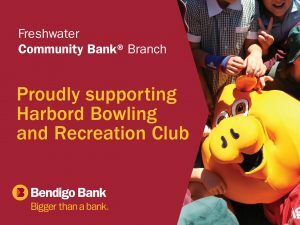 Harbord Financial Services (HFS) Limited is the franchisee of Freshwater Community Bank® Branch of Bendigo & Adelaide Bank Ltd, which offers full banking services, while HFS Limited provides substantial support and resources to its local community through Community Partnership, funding and grants. Since its inception in 2002, HFS Limited has given back more than $2.9million to its local community. By choosing to become a HFS Limited / Freshwater Community Bank® Branch customer, you can make a real difference by helping to invest in the growth of your local community. Our customers are helping support more than 90 local community services, not-for-profit organisations and charities.